and from there enhanced her repertoire by picking up the odd tune from her maternal Grandfather who played both tin whistle and melodeon. Formal lessons ensued and Claire began learning classical piano at seven and later at the age of nine, she started on the concertina. Limerick and graduated with a first class honours degree. She works part time as a traditional music broadcaster on Clare fm. 1998 and 2004 and has performed on Sé mo Laoch and The Miltown Sessions. She teaches each year at the Willie Clancy Summer School and frequently gives workshops /concerts at home and abroad . The Irish Echo in New York stated that The Daisy Field beautifully conveys the concertina soul of Claire Keville... These tracks represent Keville at the peak of her considerable talent. Her taste in repertoire arrangement and execution is faultless. With her sister Breda she has guested on a no. of compilation CDs. In 2004 she recorded a CD with fiddle player John Weir and harpist Eithne Ní Dhonaile entitled An Trí is a Rian, (which included one of her own compositions a hornpipe Tom Delight. Her most recent CD is all on Clavichord (2015) and features a number of her own compositions. 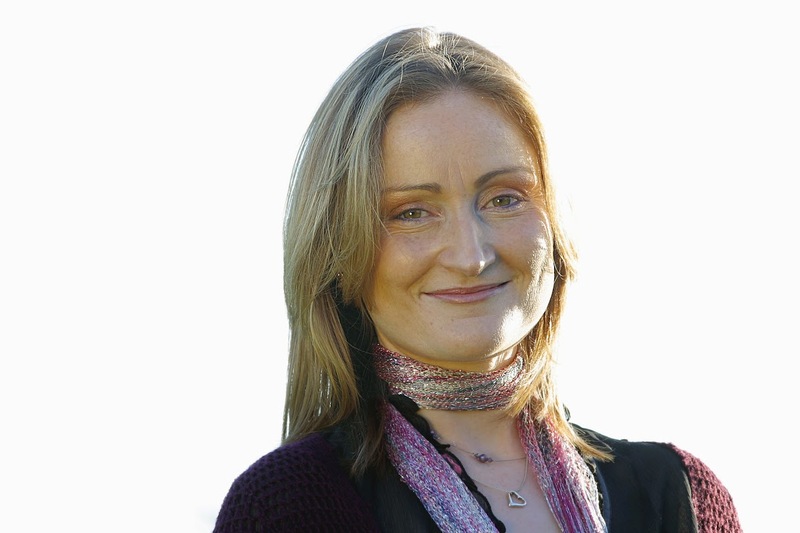 She currently resides in Galway where she works as a music teacher in the music school -Maoin Ceoil ns nGaillimhe.